Mislav Gregl was born in 1981 in Zagreb, where he attended elementary and high school. 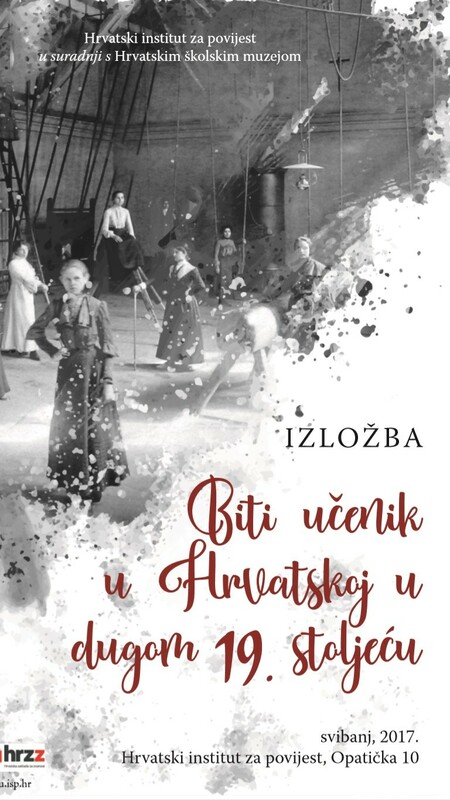 He graduated History and Latin language with Roman literature in 2009 at the Faculty of Humanities and Social Sciences of the University of Zagreb with the thesis Students of the 1st year of philosophy at the Academia Zagrabiensis in the school year 1809/10 – estates and situations. 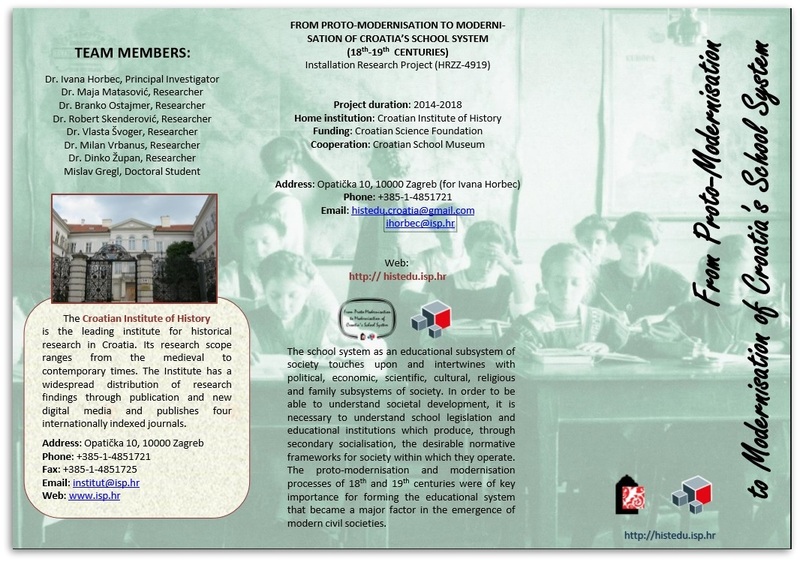 Since 2009 he is attending Postgraduate Study of Early Modern Period, also at the Faculty of Humanities and Social Sciences of the University of Zagreb. Since March 1st, 2010 he has been employed at the Department of Croatian Latinistic Historiography of the Croatian Institute of History as a research assistant. In August 2012 he participated at the Fifteenth Congress of the International Association of Neo-Latin Studies (of which he is a member) in Münster, Germany with the paper Franciscus Ladanyi’s De Gestis Banorum Regni Sclavoniae as a mean of political representation. In October 2012 participated at the 4th Congress of Croatian Historians in Zagreb with the paper Historiography as a mean of political-symbolical representation of estates’ liberties: example of Franciscus Ladanyi’s banology . In November 2012 participated at the conference “Iso Kršnjavi – the Great Founder” in Zagreb with the paper Kršnjavi’s (un)accomplished concepts of design of the palace in Opatička 10. In September 2013 participated at the conference “Pavao Ritter Vitezović and his time” in Zagreb with the paper Vitezović’s banology. In December 2012 took part at the conference “Latin, National Identity and the Language Question in Central Europe” in Innsbruck, Austria, with the paper The impact of political turmoil on professors and students of Academia Zagrabiensis in late 18th and early 19th century. He has active command of English and German language and passive of Latin. 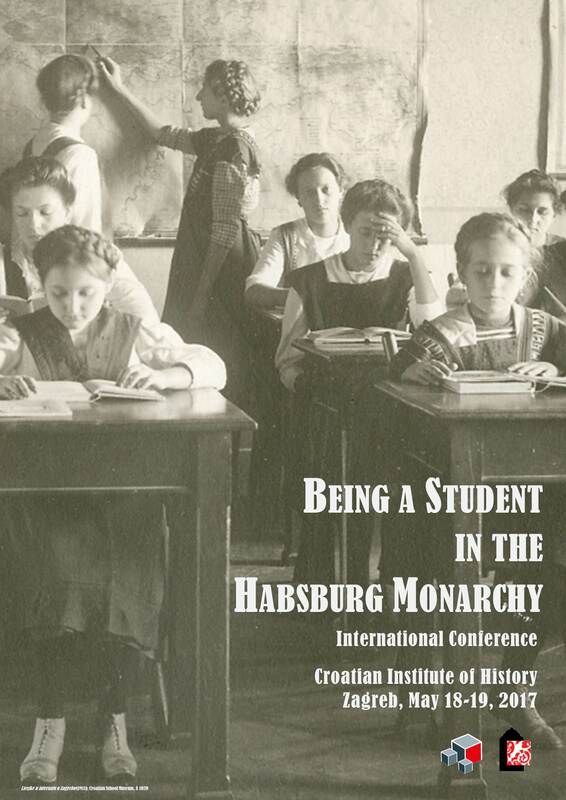 As team member Mislav Gregl conducts archival research in the holdings of the School Directorate and the Hungarian Locotenential Council/Hungarian Royal Council of Governor-General as well as in enrolment registers of institutions of higher learning. 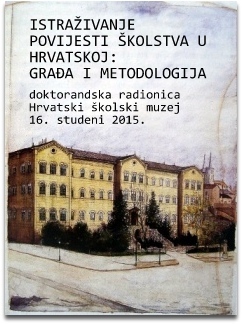 He is one of the editors of the second volume of material on the history of the school system in Croatia. He also takes part in setting up the database of students, preparing publication of the first volume of material on the history of the school system, as well as other joint project activities. Furthermore, he researches the topic of students at the Academy of Zagreb in the late 18th and early 19th century, students and teachers at Zagreb Gymnasium (grammar school) and Zagreb Philosophy Course who received their higher education at other institutions in the Monarchy.